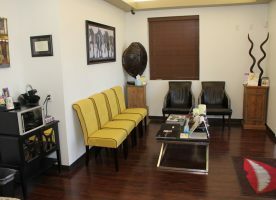 Meet Dr. Ernesto Carmona, Jr.
Dr. Ernesto Carmona Jr. grew up watching both of his parents rewarded continuously by the love and fulfillment that they got from being dentists. 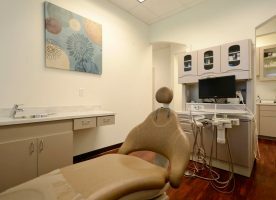 Watching this example and seeing how fulfilling a career in dentistry was while being able to give the same passion and attention to their own family, Dr. Carmona chose to walk the same path and also pursue a career in dentistry. 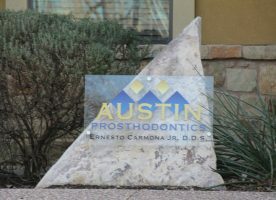 At Austin Prosthodontics, Dr. Carmona prides himself on providing a hands-on experience that is custom-tailored to the needs of each patient. Dr. Carmona doesn’t believe that dentistry is about form and function; it’s about how his patients feel. 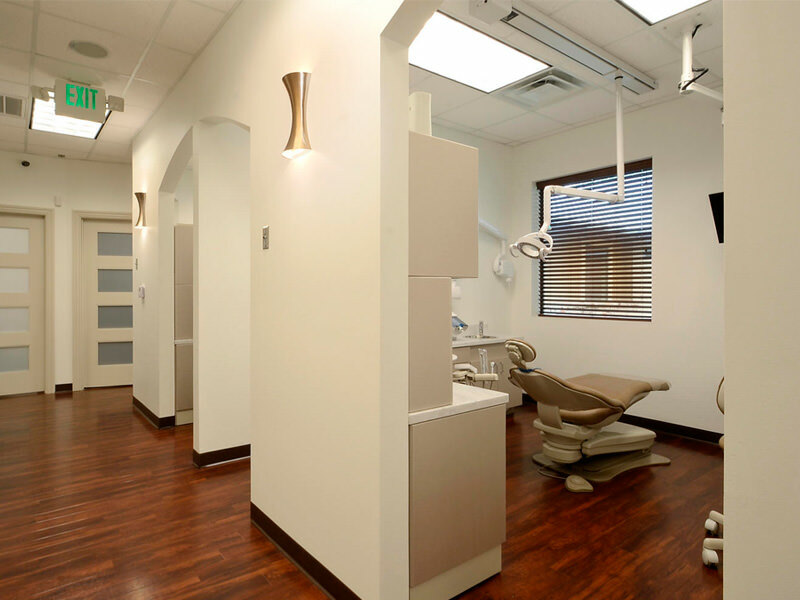 His passion for dentistry continues to be fueled by the happiness and joy that he sees in his patients after they receive treatment. 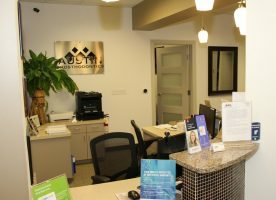 As a standard, he provides the most conservative dentistry that gives each patient many years of function and confidence. 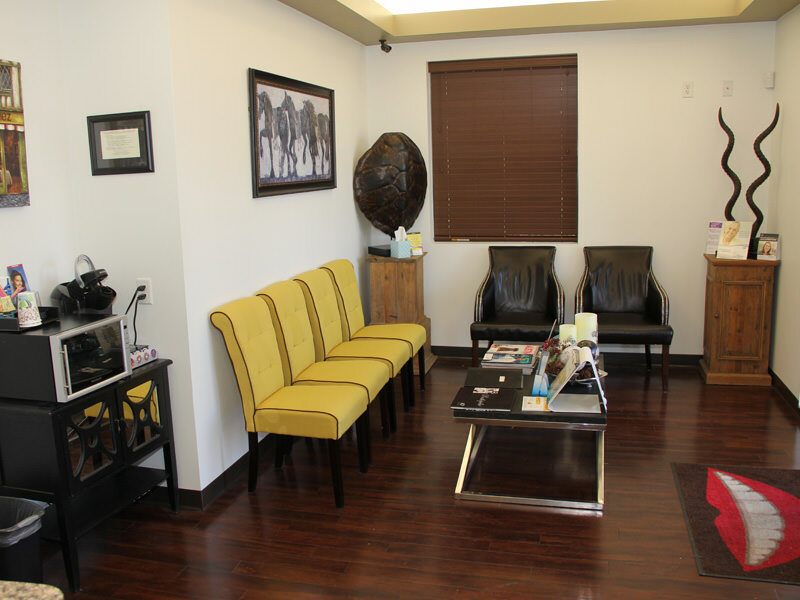 Dr. Carmona’s goal with every patient is to smile with his them during and after the procedure. 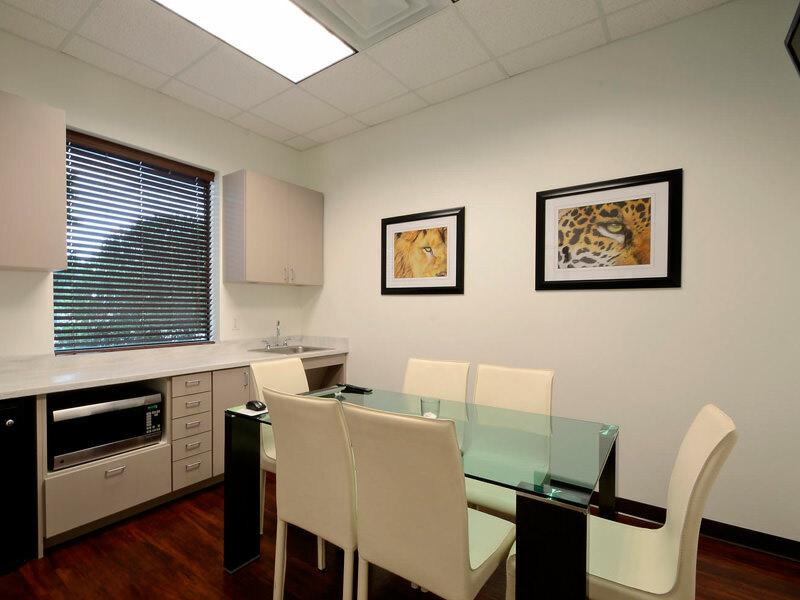 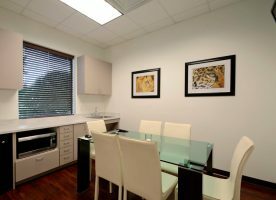 At Austin Prosthodontics, Dr. Carmona works tirelessly to ensure that each time a patient visits his office, they have the best dental experience they’ve ever had. To provide exceptional dental care, Dr. Carmona is committed to using only the best materials and the latest technology for all of his patients. 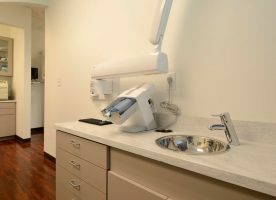 He believes that each one of his patients deserves his full attention, and he always listens to them carefully to provide a solution to the problem at hand. 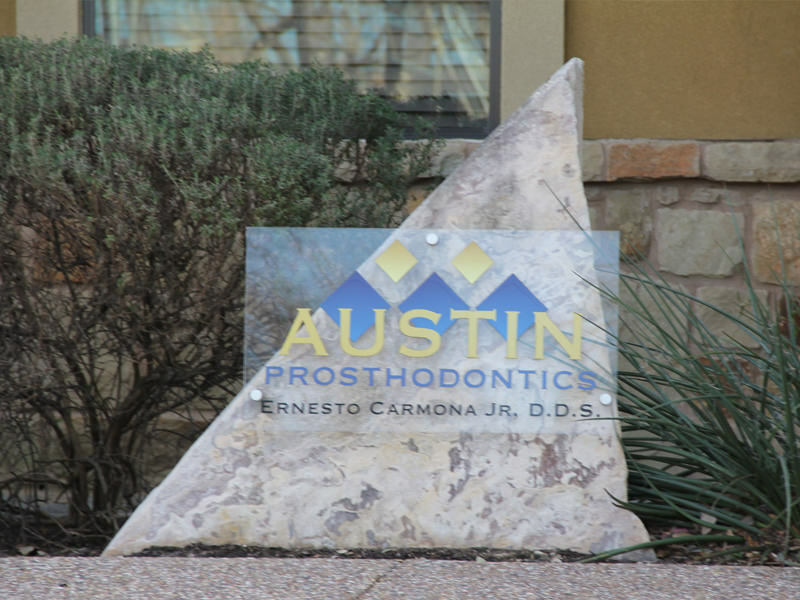 Each patient receives personalized care every step of the way when they’re at Austin Prosthodontics. To take a tour of our office in person, schedule a visit by calling Austin Prosthodontics at 512.250.9444. 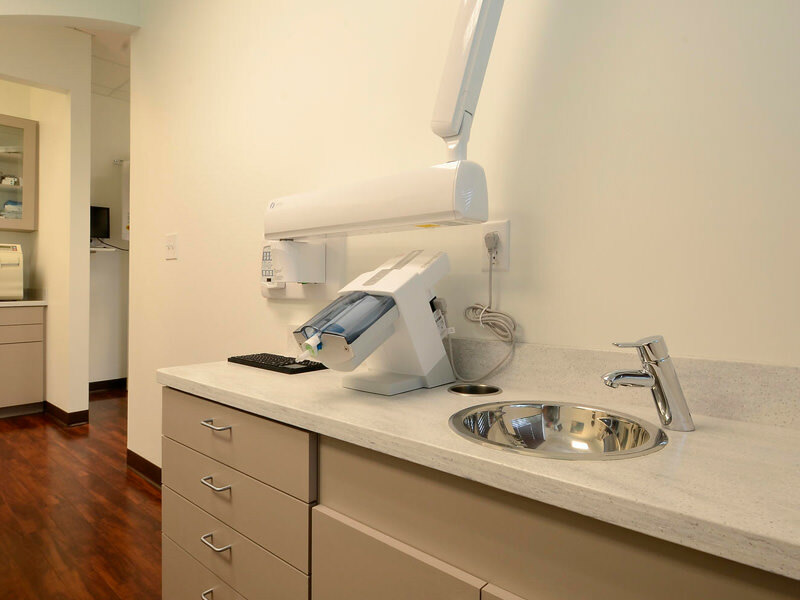 Located in Austin, TX, we proudly serve patients living in Cedar Park, Round Rock, Pflugerville, Leander, and all surrounding communities.